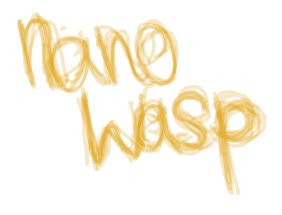 Nanowasp is an emulator for the Microbee series of computers. It allows the original Microbee software to be executed on a modern computer. Currently Nanowasp supports only the Monochrome 128k Disk System model, but the software is designed with support for other models in mind.